KiwiBackYard products started in 1997. KiwiBackYard products were made from old Marcrocarpa trees that had ‘done their time’ and needed to be taken down. As a high percentage of mac timber is of lower grade the KiwiBackYard products were born. Timber Yard started their association with KiwiBackYard as suppliers of sawn timber around 15 years ago. The owners wanted to retire and so Timber Yard took the opportunity to purchase the business. Dave enjoys working with all things trees and saw this as an ideal retirement business opportunity. 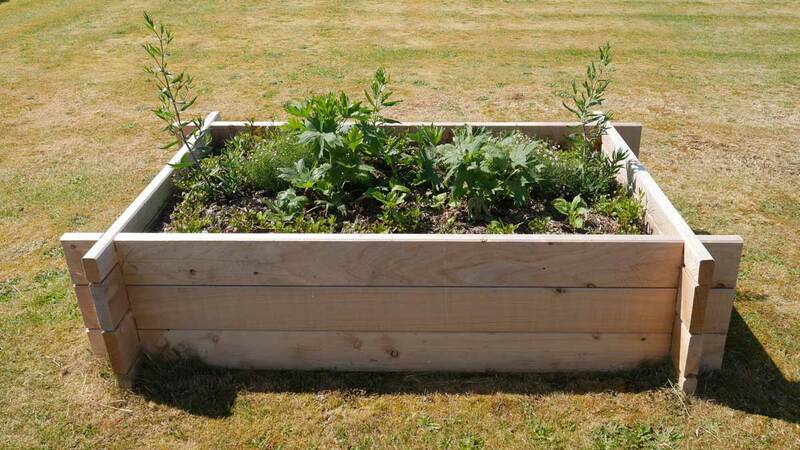 The garden beds have an interlocking system for ease of construction (no nails or posts required). They are tidy, smart and instant. 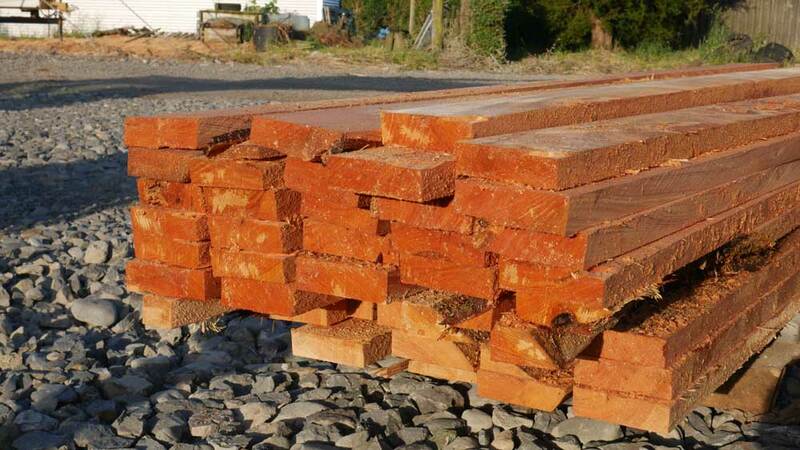 Our macrocarpa timber is sawn at the yard, ready for you to buy in various lengths.